WASHINGTON - The U.S. may have twice as many undocumented immigrants as commonly estimated, according to a study that could further fuel the debate over one of the nation’s most politically charged topics. 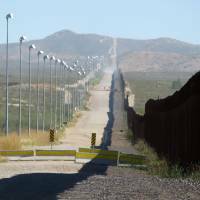 While the U.S. government and several outside groups have put the number of undocumented migrants at about 11 million or 12 million, the paper, issued Friday by researchers at the Massachusetts Institute of Technology and Yale University, gives a “conservative estimate” of 16.7 million in 2016, with an average simulation of 22.1 million. That comes close to Donald Trump’s assertion during the presidential campaign that the real figure could be as high as 30 million. Having the new numbers in a study from academics at two of the nation’s most prestigious universities may offer Trump and other immigration critics ammunition on an issue that helped him ride to election victory in 2016. The paper’s authors wrote that they drew on “previously unavailable data” for their estimates. 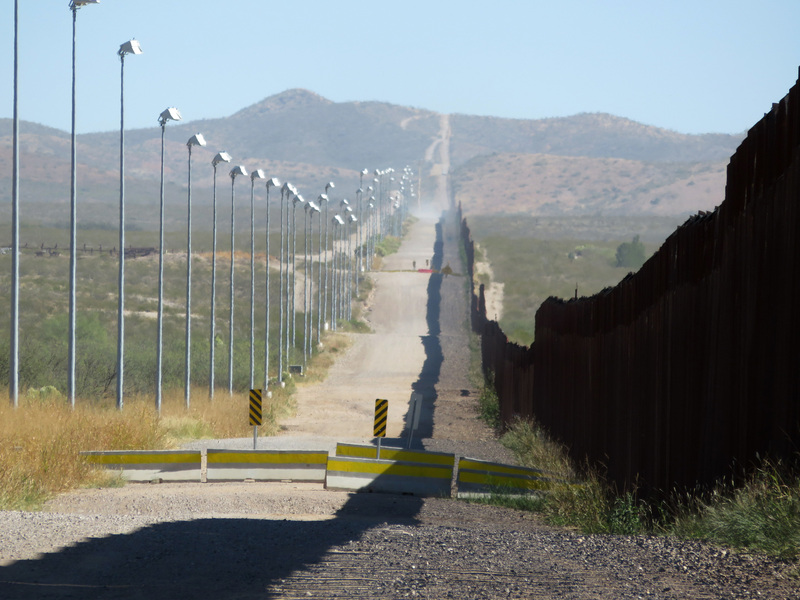 They examined figures on border apprehensions and visa overstays to infer the number of undocumented arrivals. They also reconstructed population outflows by looking at data on deportations, voluntary emigration and death rates. In contrast, the “most prominent current estimate” of 11.3 million — cited by the Pew Research Center — is based on survey data, the authors wrote. The U.S. Department of Homeland Security gave an estimate of 12.1 million as of January 2014.